What are black and white and read all over? 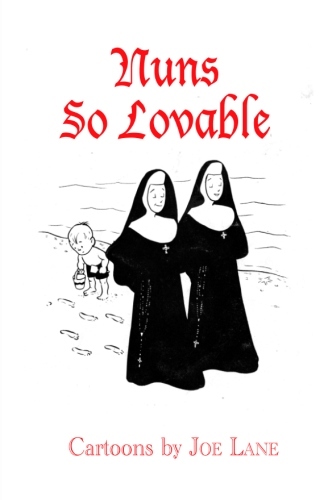 Nun Funnies! 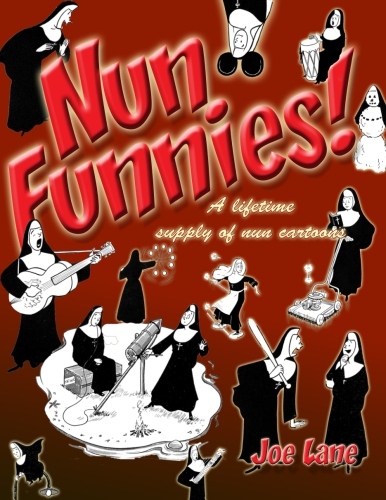 Back before Sister Act, before Nunsense, before Sister Mary Elephant and even The Flying Nun, nuns were tickling our funny bones in cartoon form. Here, originally published by the Catholic magazine Extension, are hundreds of examples, one for each day of the year (no need to take Sundays off.) Really, as many nun cartoons as the average person will need in a lifetime, all by the talented Joe Lane! 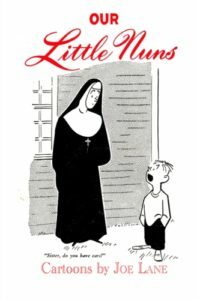 “More Little Nuns” was actually the first of the collections of Joe Lane nun cartoons, launching a series of books about nuns (and others about men of the cloth) that were popular in the 1950s and 1960s. This volume had preorders of over 50,000 copies when it was released. 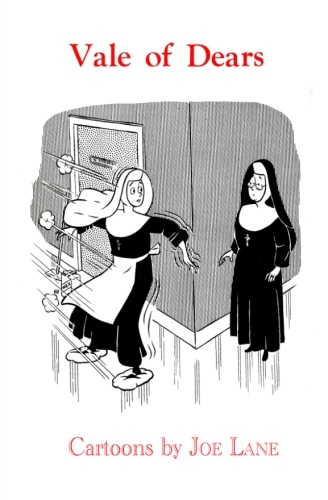 As the cartoonist for the Catholic magazine Extension in the 1950s, Joe Lane specialized in chronicling the lighter side of men and women in faith. With this collection, he shows his delightful take on the lives of nuns, as the sisters apply their sacred calling to the day-to-day world. 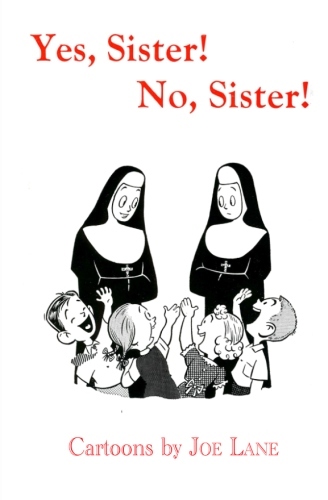 Remember the nuns from your youth? Some were sweet, some were harsh, all were special in their own way. Here are cartoons about the sweet ones, those who are living the sparse life with joy. 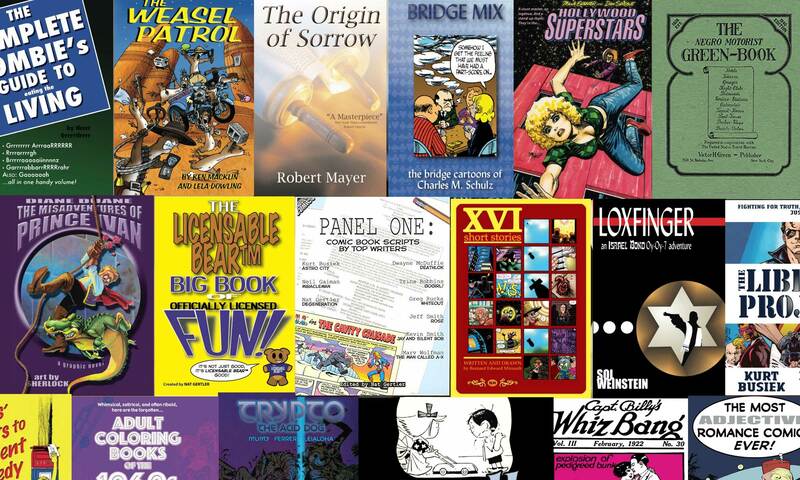 These classic 1950s cartoons will bring a smile with their humor and another with the memories they evoke. Nuns teaching! Nuns on missions! Nuns out shopping! Nuns cooking dinner! 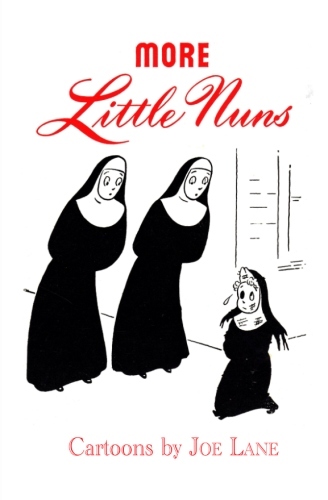 This classic cartoon collection features nuns navigating the world in the way that only nuns can! The mighty Joe Lane specialized in cartoons taking a joyful look at nuns, as this 1956 collection highlights.